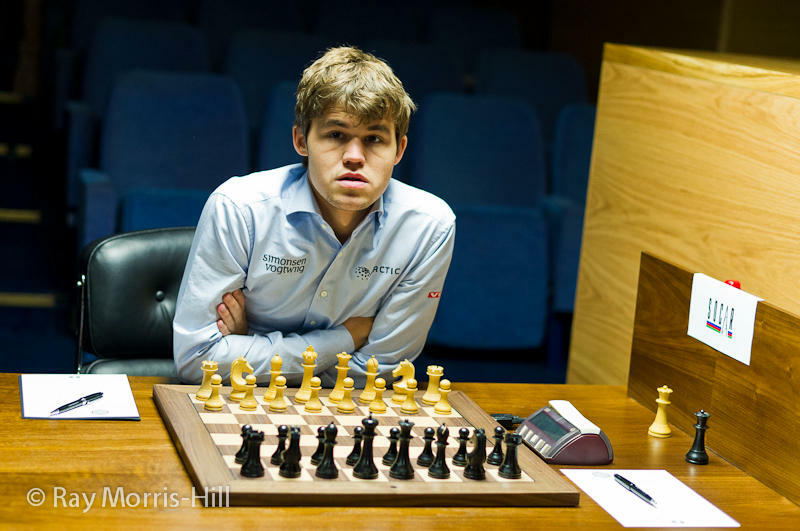 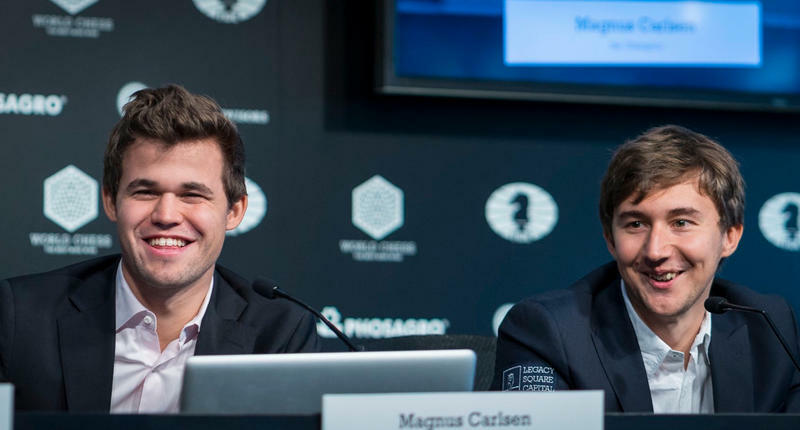 The nine annual London Chess Classic will take place in the Olympia Exhibition Center in London from Dec. 1-11. 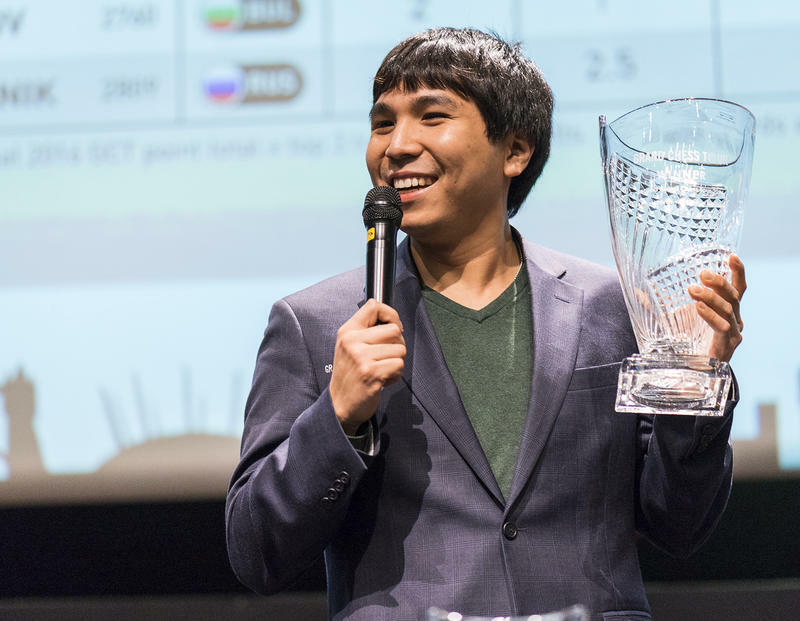 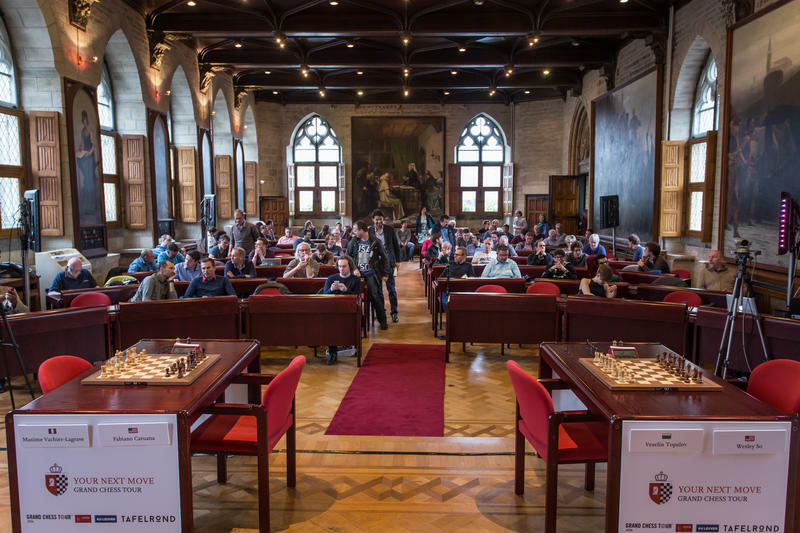 Once again, it will be the final stop of the 2017 Grand Chess Tour and will produce this year’s winner. 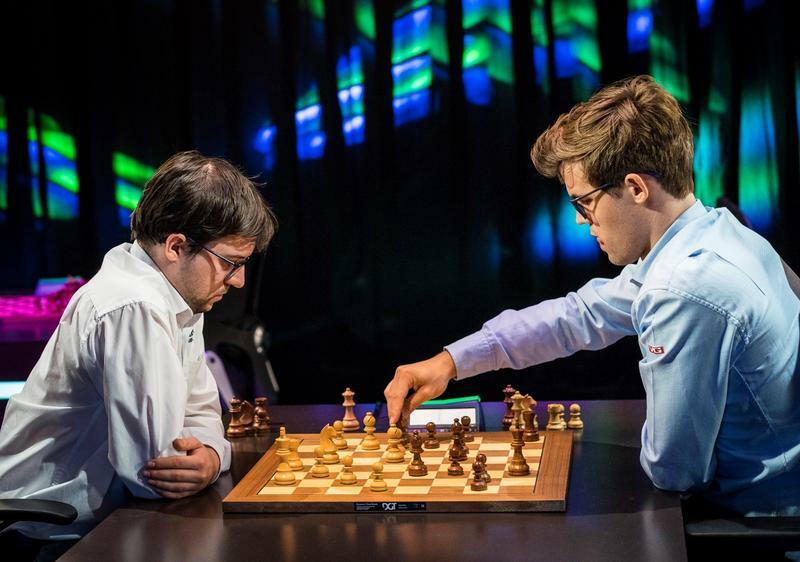 It has all come down to this event as the players will battle it out one last time for tour points, a $300,000 prize fund and a $150,000 bonus for the top two finishers of the tour. 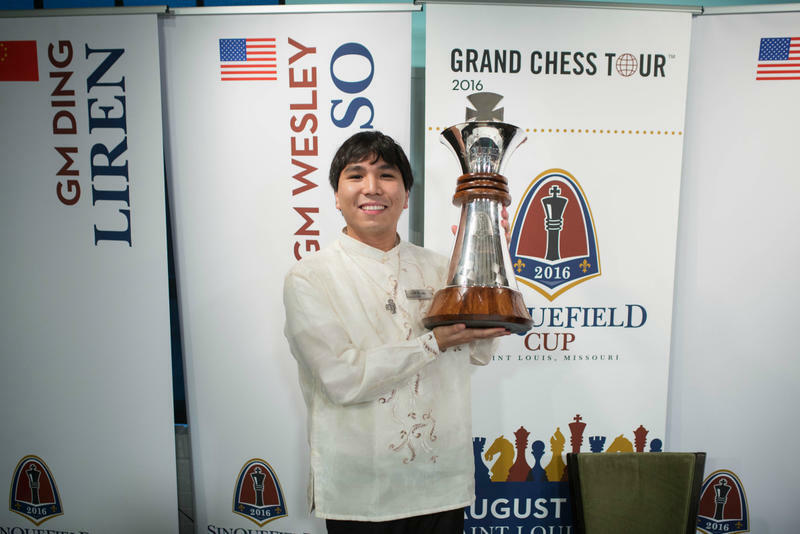 Of course, the much coveted titles of tournament winner and GCT champion will be on the line as well. 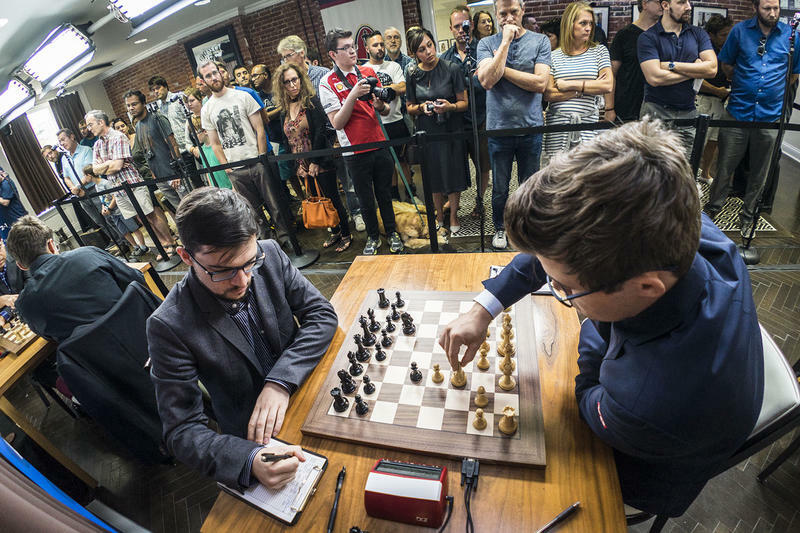 This article first appeared in the St. Louis Beacon: A sacrifice in chess is a move that gives up a piece in the hopes of gaining tactical or positional compensation in other forms. 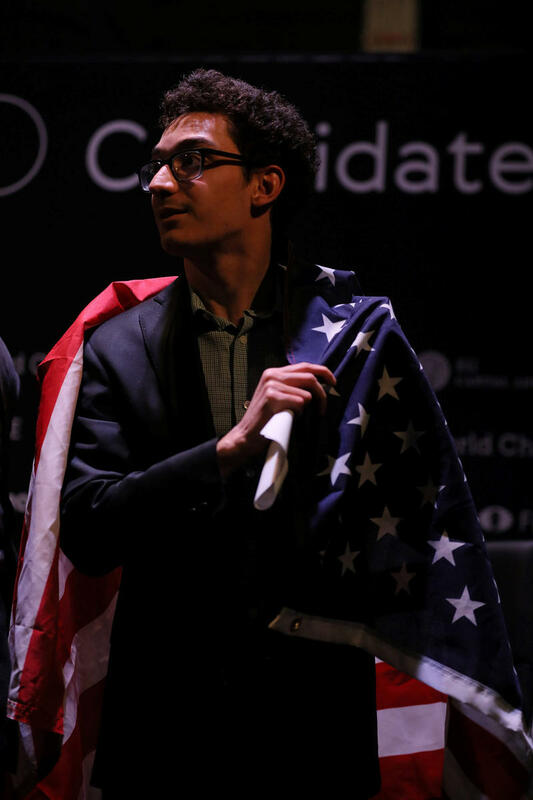 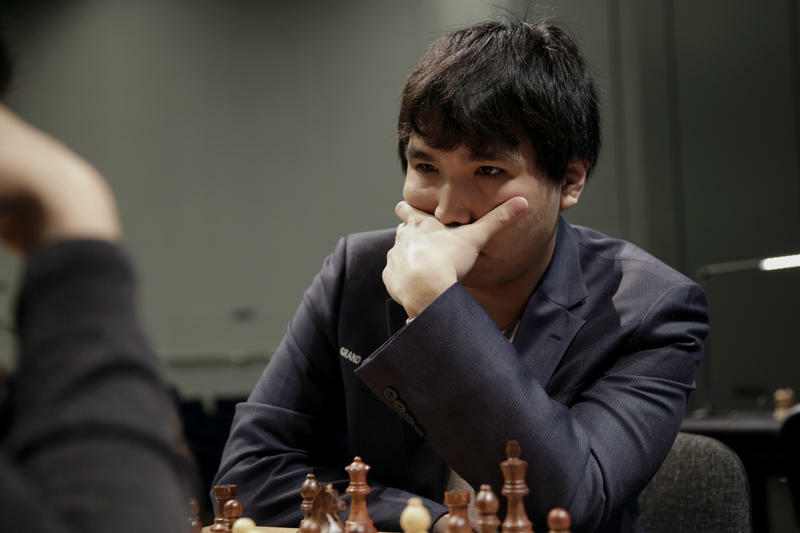 Last week, Grandmaster Hikaru Nakamura sacrificed his crown as the King of America.